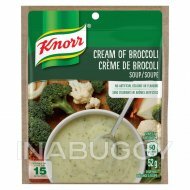 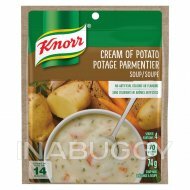 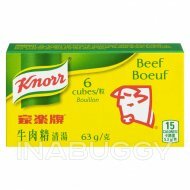 Knorr Chicken Cubes Broth Mix (69g) adds great flavour to your cooking. 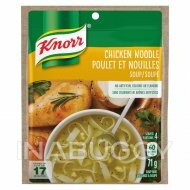 Knorr Chicken Cubes Broth Mixis a delicious blend of chicken, onion, parsley and spices. 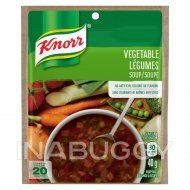 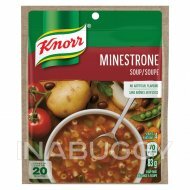 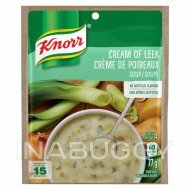 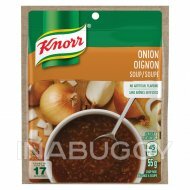 Knorr Chicken Cubes Broth Mix is easy to use, quick to dissolve and adds rich deep flavour to your soups, stews, sauces, gravies and risottos.